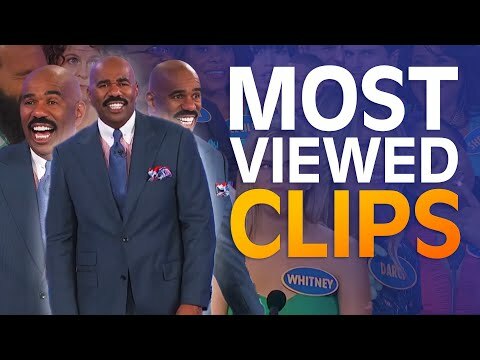 TOP 10 MOST-VIEWED MOMENTS EVER! 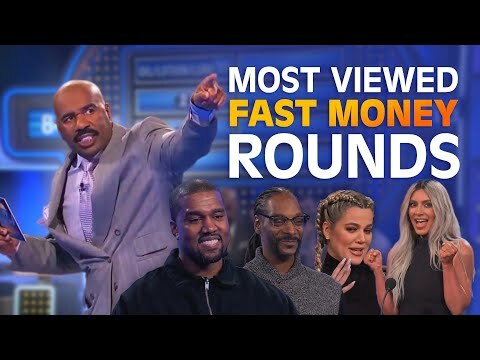 TOP 10 MOST-VIEWED FAST MONEYS EVER! 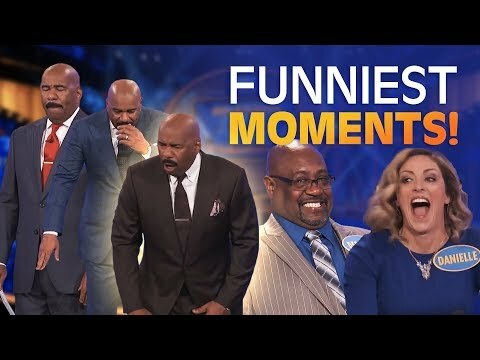 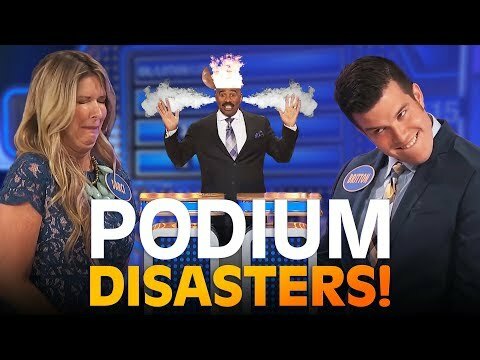 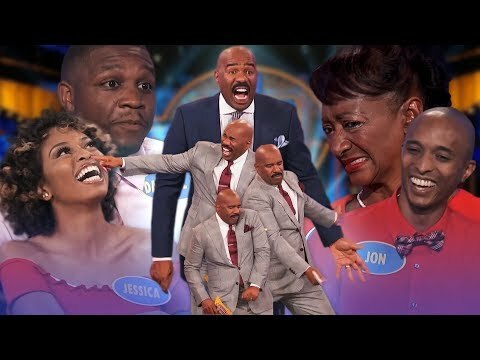 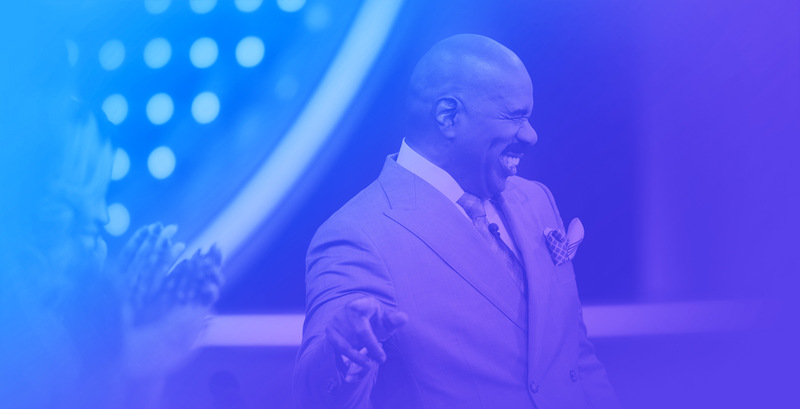 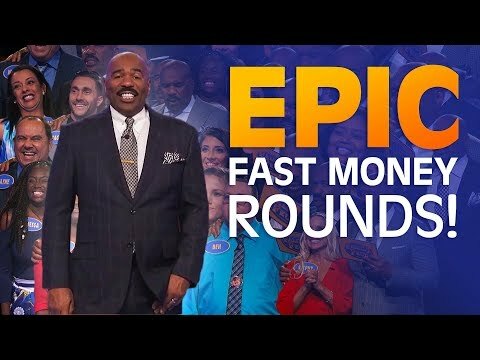 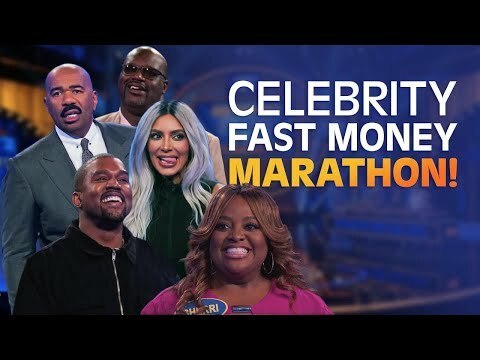 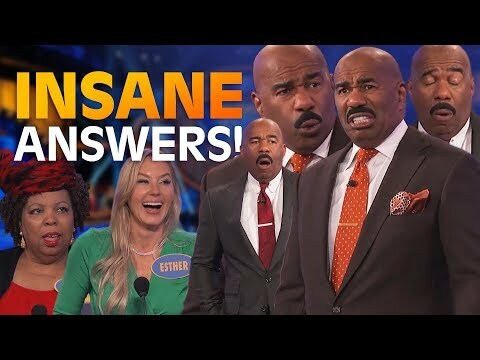 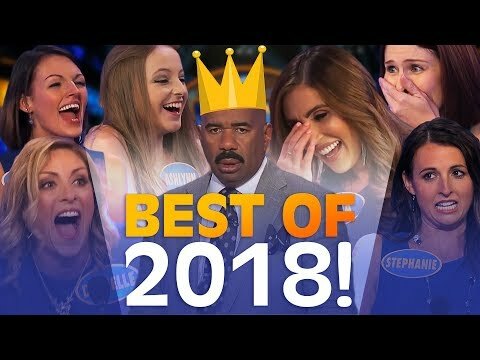 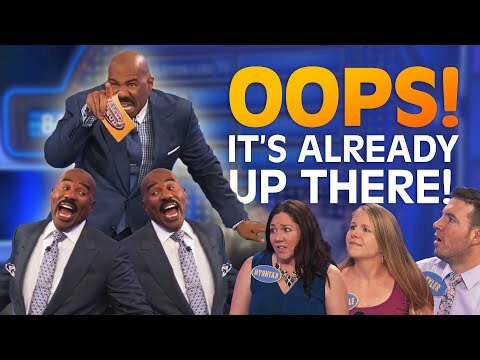 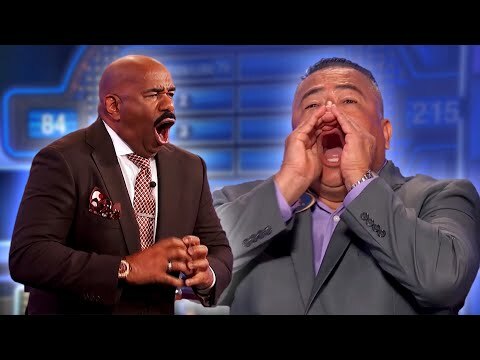 2018's GREATEST FAMILY FEUD MOMENTS! 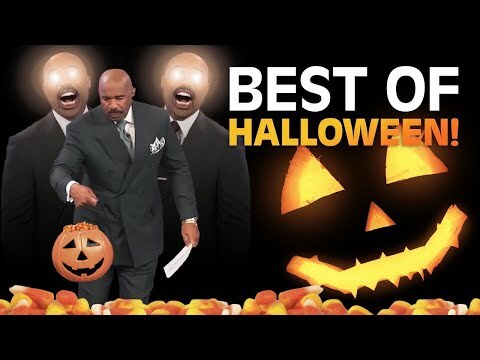 A HALLOWEEN TREAT from the Feud!